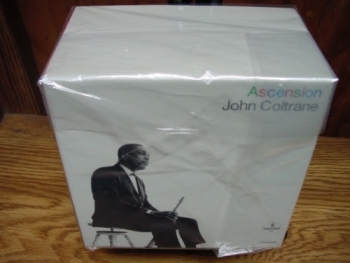 Japanese Mini Sleeve CD - items 550 to 575 Shop MyMusicFix!! 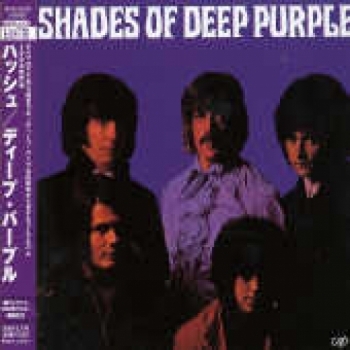 Deep Purple, Shades of Deep Purple - Japanese Mini LP Replica In A CD"
"Queen, Hot Space - OBI Mini LP Replica In a CD"
Title: Hot Space [Remaster] Release Date: 03/01/2004 Genre: Rock Record Label: Toshiba Emi Artist: Queen UPC: 4988006818194 Format: CD Special Attributes: Import, Remastered, Special Edition Duration: Album or EP Album Features UPC: 4988006818194 Artist: Queen Format: CD Release Year: 2004 Record Label: Toshiba Emi Genre: General, Rock & Pop Track Listing 1. Staying Power 2. Dancer 3. Back Chat 4. Body Language 5. Action This Day 6. Put Out the Fire 7. Life Is Real 8. Calling All Girls 9. Palabras de Amor, Las 10. Cool Cat 11. Under Plessure Details Distributor: MSI Music Distribution Recording Type: Studio Recording Mode: Stereo Album Notes Digitally remastered Japanese limited edition in an LP-style slipcase. Queen: Freddie Mercury (vocals); Brian May (guitar); John Deacon (bass); Roger Taylor (percussion).Recorded at Mountain Studios, Montreux, Switzerland and Musicland Studios, Munich, Germany.This Queen album finds the popular British rock group offering up a catchy set of tunes that includes "Body Language" and "Under Pressure," the band's collaboration with David Bowie.The remastered Japanese special-edition release features a vinyl-inspired design.CD comes in Jpn LP Sleeve.1982's HOT SPACE is by far the most controversial album Queen ever released. Coming off a major disco hit with 1980's "Another One Bites The Dust," the band decided to take it a step further and released an album comprised mostly of tunes crafted from the same dance mold. This wouldn't have been a big deal for some bands, but the majority of Queen's fans were rock n' rollers, not disco buffs. 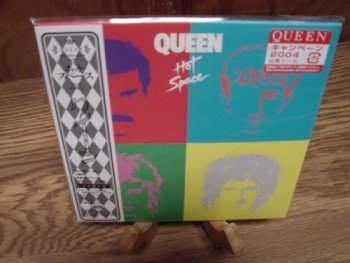 Looking back, the band admits some trepidation at releasing HOT SPACE when they did, but there are indeed many strong Queen compositions included.The most renowned track is the Queen/David Bowie hit collaboration, "Under Pressure," a tip of the hat to the then-thriving new wave sound that remains one of Queen's all-time best tracks. Other highlights include one of the band's most underrated songs, "Calling All Girls," as well as the anti-rifle protest "Put Out the Fire," and the charming love song "Las Palabras De Amor (The Words of Love)." Of all the dance-oriented material, the best is undoubtedly the U.S. hit "Body Language," while "Dancer" and "Cool Cat" are worthwhile listens as well. 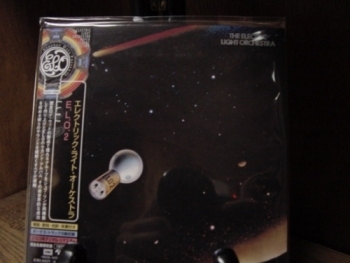 "Electric Light Orchestra, 2, Japanese OBI Mini LP Replica in A CD - Original Release"